11.41% CAP RATE! 3.88 X GROSS INCOME! RECENTLY RENOVATED.$76K/KEY! PERFECT LOCATION. P & L AND STAR REPORT AND FURTHER INFO AVAILABLE UPON REQUEST. EXPENSES CAN BE REDUCED AND INCOME CAN BE INCREASED. GREAT DEAL! MAKE AN OFFER! 3 Parcels of General/ Heavy Industrial land with a use code of Warehouse/ Distribution/ Terminal with a small trailer/ mobile home that is used for office. The 3 Parcels have a combined total of 89,086 SqFt or 2.05 acres. The land is currently used for open storage containers and trucking. The land is just to the West of the Port of Palm Beach, Tropical shipping and the Riviera Beach Public Marina.Can build up to approx. 35,000 Sq Ft.
8 Unit investment Opportunity In Lake Park Across the street from the Army Reserve and Walmart. Each Unit Is Individually metered for water and swear. Current Cap Rate is 7.22% with a Cash On Cash Return Of 9.02%. Fantastic opportunity with tons of potential and square footage. Commercial building in the front and two story triplex in the back. Located on President Barack Obama Hwy at the South End of Riviera Beach and close to St Mary's Hospital. Office Building with plenty of lands located at 3401 Broadway, Ideal for Insurance, Professional Offices, Auto, Truck, Residential, Educational, Church, Daycare, Community Gardens, or Nursing home. Actually is used as an Automotive Sales. The property has 4 Offices, double overhead doors, fully alarmed, Auto equipment optional. 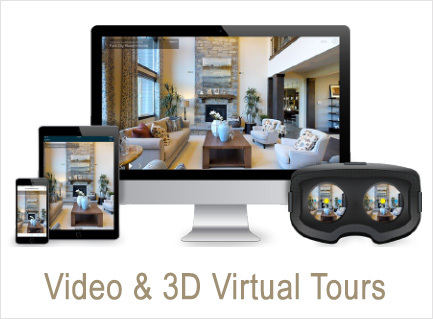 Please call listing agent for showings Do not disturb Tenant or employees. Tenant is willing to leave or stay as need it. 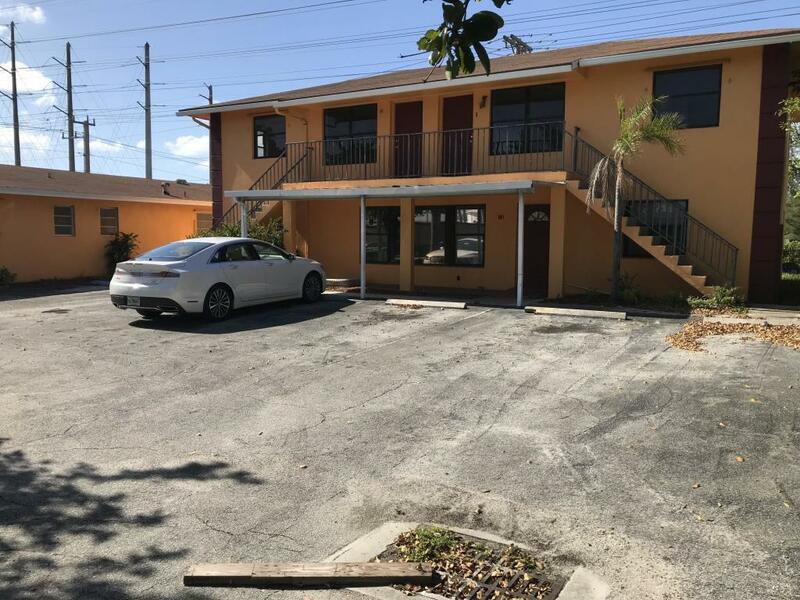 Well maintained free standing building with plenty of parking in eastern Riviera Beach. Corner location for easy access (SE corner of Broadway (US1) and 25th St. one block south of Blue Heron Blvd). Close proximity to Singer Island (beaches), Port of Palm Beach, and marinas. Easy access to I-95. Building has been a law office for over 60 years so perfect location for a lawyer. It can be easily subdivided into two units for added income. Other uses include may include Professional office, Church, Medical offices or retail. Easy to show. PROPERTY HAS MANY USES. PLEASE ALLOW 24 HRS NOTICE TO VIEW.Property has 6 bedrooms, 4 bath, 5 storage areas from 400 to 600 sqft.